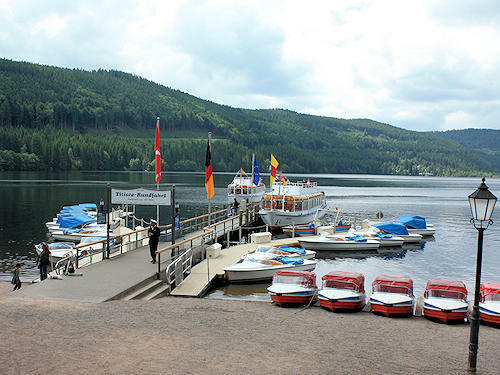 Many people just want to enjoy the countryside, the peace and quiet and the fresh air to the full during their stay in the Black Forest. However, visitors who want a little bit more action are also not neglected. 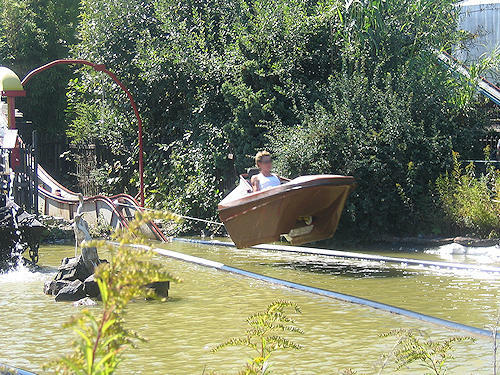 The jewel in the crown is the Europapark, Germany's largest leisure park. 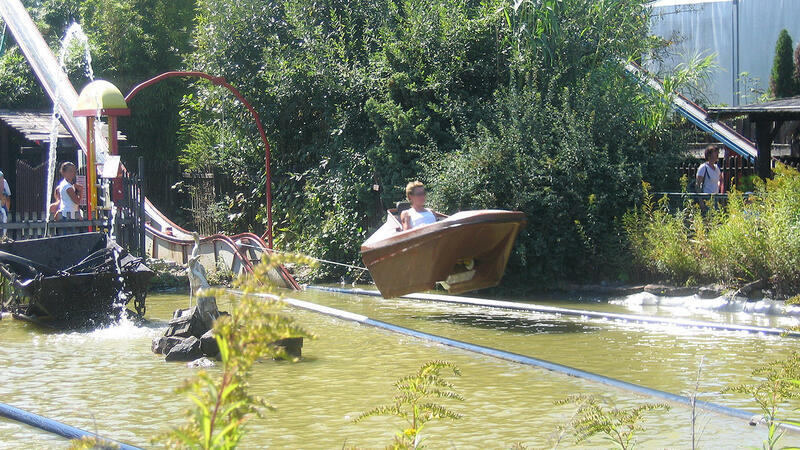 But there are also some very nice family-friendly parks, swimming facilities for young and old and areas of outstanding natural beauty and sites of technical interest. 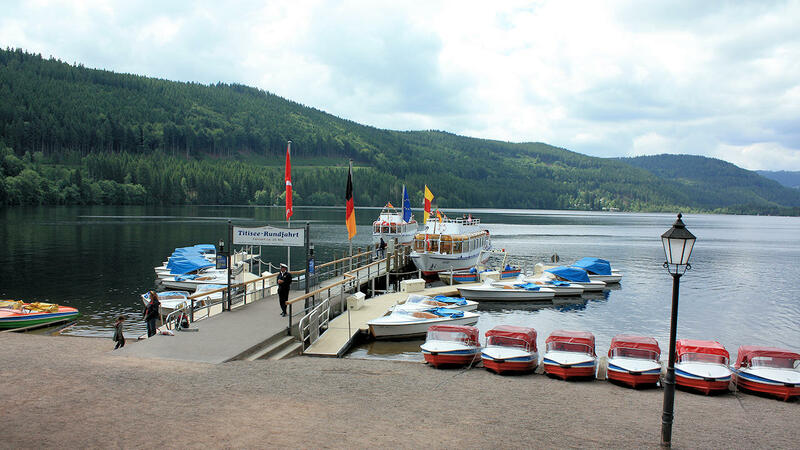 Depending on where you are staying, most of the recreational facilities in the Black Forest can be easily reached on a day trip.